Mobile devices used in business can be a challenging topic. I have reached Day 4 (and it’s like biking up a hill). Like with any small business, you often don’t stop on the weekend because of working with individual clients or projects that have tight deadlines. 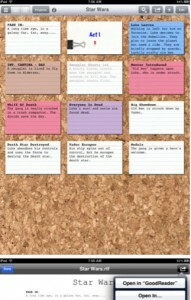 Writing this blog takes time but if you can have some aspects planned out it certainly does help. I have been also using the ‘voice recording’ feature of Evernote notes to capture some of my ideas which I can later transcribe in the same note (this is a very handy feature also when following up notes for my Tech Coach HQ Clients. Over the weekend, I discovered the Index Card App which has helped me plan out the next week for some ideas I have with this #30daychallenge on using mobile devices in business. I like the layout that this app provides and it would be also very handy for event planners, HR or those in the PR industry to see the overall picture. I also ‘pinned’ some content to my ‘Apps for Bloggers’ via my iPad as this is both content for myself when writing a blog as well as to help others on their blogging journey. 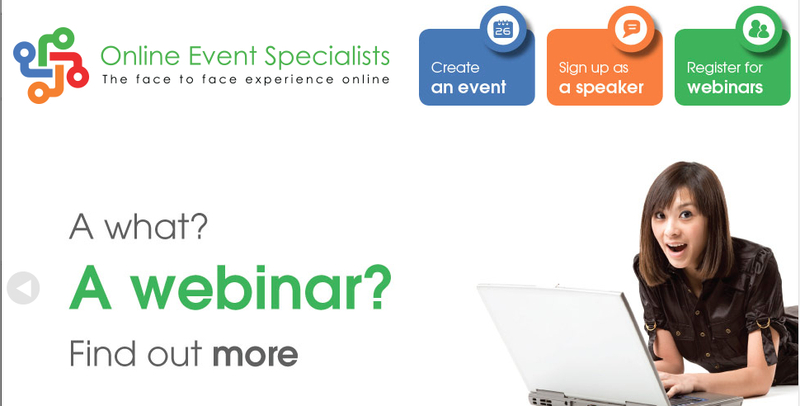 It has also helped me plan out a workshop program which I am going to be running in 2014 along with a webinar series with Renata Schindler from Online Event Specialists. Again, I use Evernote to keep files and related articles associated with these workshops in a notebook stack entitled Webinars 2014. Renata and I have been planning the content of the webinars via Google Drive. 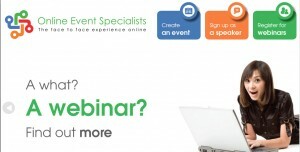 We will also be using Google Presentation (part of Google Drive) to deliver the content of the webinars. Google Drive makes collaboration that much easier. Receipts – File them first! I was just out this morning working with a client and had to purchase some tech gear (there is always something that I might need) and came home with several receipts. There are several apps and companies that are helping to solve the issue of ‘lost receipts’ (well, they actually help you deal with them before they get to the ‘lost’ stage). One of these include ‘Shoeboxed’ where you have the option to download the app and scan in the receipts yourself or use one their services. The idea of this is to ‘send everything to Shoeboxed by post, mobile app, email, scanner or upload. 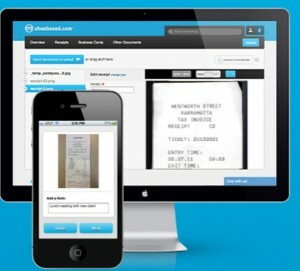 Shoeboxed carefully scans all your documents, extract the content and then upload everything into your secure account online’ quote taken directly from the Shoeboxed Website. Talking about devices that I bought this morning, having cables (and extra ones) is always a need for a ‘Tech Coach’ or someone who works with technology training clients. Using an iPad, it is essential to have either a 30 Pin to VGA /30 Pin to HDMI cable or the lightning cable version of those two. The other handy cable that I will be purchasing for when going on holidays is Lightning to SD Card Camera Reader so that I can upload any photos from my camera to my iPad (this then opens iPhoto) which you can then start editing photos from. Protection with any mobile device is a must! 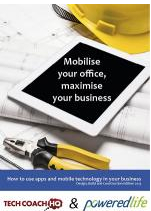 Earlier this year I co-authored an eBook entitled ‘Mobilise your Office, Maximise your Business’ with Pia Argiratos on using your mobile device for builders and those in the construction industry. To access this free book, click on the link (Mobilise your Office) to receive your free copy. At the moment, I have a smart case from Powered Life and will eventually upgrade to a rugged case (one that is waterproof and breakproof) and I highly recommend you ensure that your device is protected as I have often heard horror stories of coffee, tea or devices being dropped and the screen shattering. I have just purchased a powerpack that helps my device last the entire day (vital for when you are a Tech Coach and relying on your mobile device). And on that note, time to connect my powerpack to the iPad so I can finish working on some presentations. 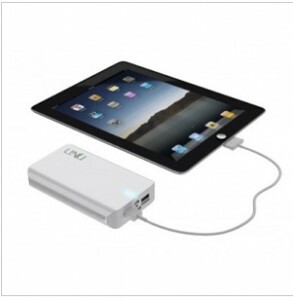 What do you use to extend the battery life of your iPad or device? Remember, always take things ‘one byte at a time’. From the ‘Tech Coach HQ”. Click here for Day 3 of the Blog Challenge.